Our family run business has been enabling Australian families to enjoy plentiful, high-quality eggs for over 5-years! 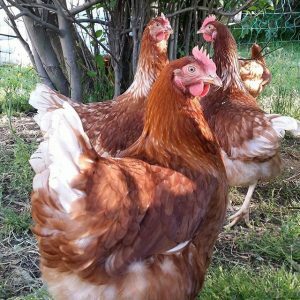 We provide you with the friendliest and best-laying hens together with our highest grade, family chicken feed. 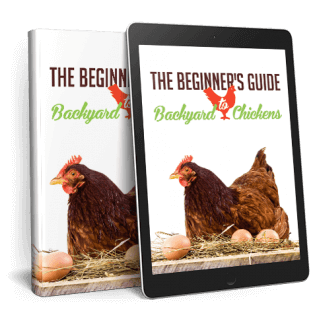 Our superior-grade backyard chicken supplies and extensive information and support enable your family to enjoy an easy and successful backyard chicken experience. Just wanted to say how happy I am with the Chickens I got from you in January. Having moved from Canberra and purchased a house in Pakenham, I wanted to get some chickens. I got 3 Hyline ladies from you, ready to lay, and the very next day I was presented with 3 eggs for breakfast. They haven’t missed a single day since! That’s nearly 200 days with 200 eggs each! I use your feed and watering system. They are great company in the back yard and stick their beaks into everything I get up to. I couldn’t be happier. "Thank you for such good looking and healthy chickens." "Thanks for your attention and excellent customer service yesterday when supplying The Girls." "To all chicken lovers. 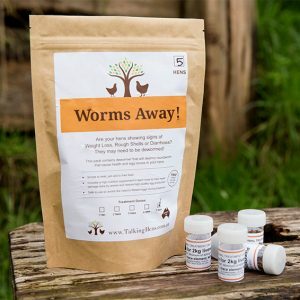 I cannot recommend the talking hens feed too strongly." "We are extremely thankful to Jason and Talking Hens for providing high quality organic feed! " We are extremely thankful to Jason and Talking Hens for providing high quality organic feed! A few months ago one of our hens became ill, loosing a lot of weight as a result. We tried to get her healthy on regular store bought feeds but nothing was helping her regain a healthy weight. I found Talking Hens feed whilst researching food options and gave it a go. Our hens, rooster and ducks all love this food! 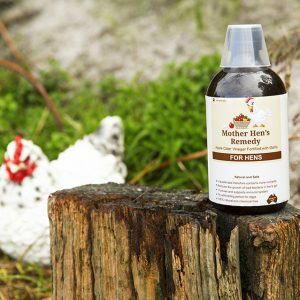 Within a short period of time our sick hen regained full health, put on a healthy weight and all of our animals look healthier and happier! I highly recommend this feed! The farming industry needs more people like Jason ensuring the welfare of animals is of the highest quality! We cannot thank you enough for putting the energy and effort into creating a balanced nutritious meal for our animals so they can continue to live happy healthy lives. "Thanks for our lovely chooks!" Hi Jason, just a short note to say thanks for our lovely chooks. We purchased 4 pullets from you about a month ago. They have settled in well and are laying 4 eggs a day since they arrived. Our friends are amazed at how they run to greet us and how friendly they are. Once again thank you and have a safe and Merry Christmas. "My chooks look certainly much happier." Last year I purchased my two laying hens from Talking Hens together with a couple of bags of chicken feed. After I used up all the feed, I started buying the chicken feed from the nearby pet stores simply because of convenience. However, I soon noticed that the eggs weren’t as good as before. I went through different brands with no real improvement. The yolks were pale and occasionally the egg shells were incredibly soft. The chooks were missing a day or two each week to lay and the eggs started to way only 55-59 grams. I then decided to go back to Jason’s Talking Hens and got some of their special feed. In about a week the quality of eggs dramatically improved. They are now laying every day. The yolks are orange and the eggs weigh 65-73 grams. I am now very pleased with the results and my chooks look certainly much happier.